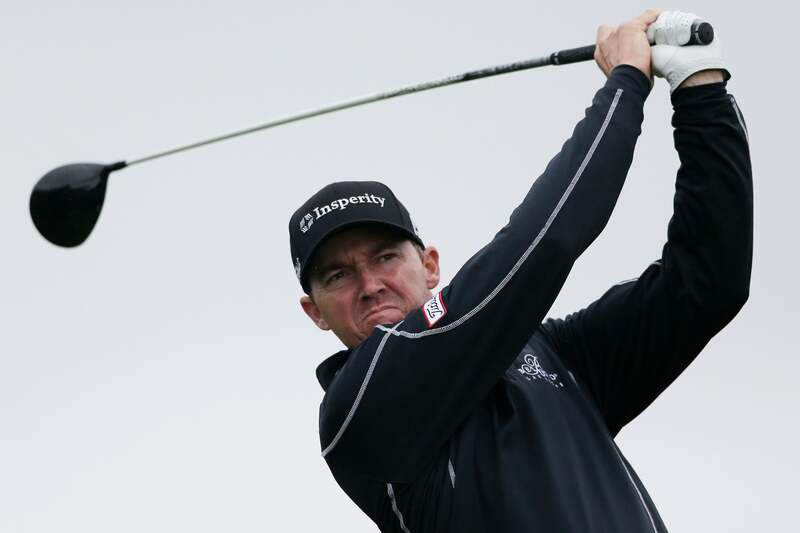 The 2016 PGA Tour heads back to Texas as Jimmy Walker looks to defend his title at TPC San Antonio for the Valero Texas Open. The 37-year-old Oklahoma native hasn't played since the Masters, where he finished T29, though he win the Par 3 Tournament. Walker will play with a pair of Open champions in Zach Johnson and Justin Leonard. Branden Grace, coming off his first win on the PGA Tour at Harbour Town last week, will start the week in a group with Patrick Reed and Brandt Snedeker, who also picked up a win this season while battling difficult conditions at Torrey Pines. Former No. 1 Luke Donald returned to contention at the RBC Heritage but still hasn't won on the PGA Tour in four years. He'll be grouped Thursday with Brooks Koepka and Phil Mickelson, who is looking for his first win since 2013.